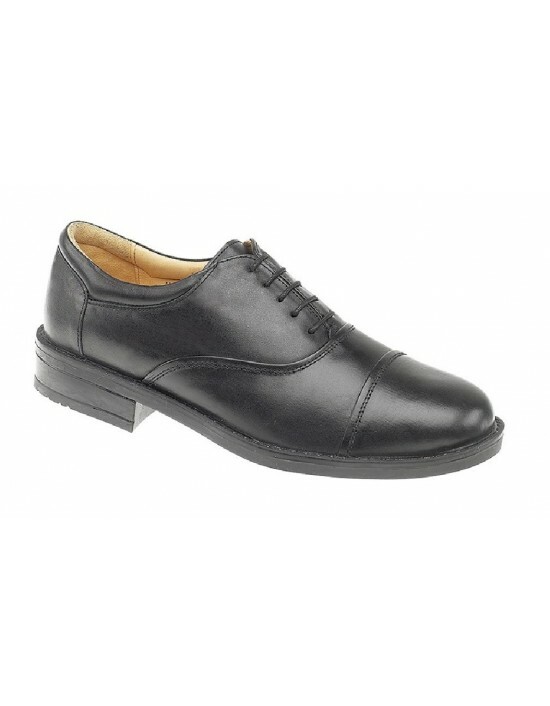 Our favourite Mens Roamers Black Softie Leather Fuller Fitting Capped Oxford Shoes will meet all your footwear needs. Simple, smart and comfy. FREE Delivery! 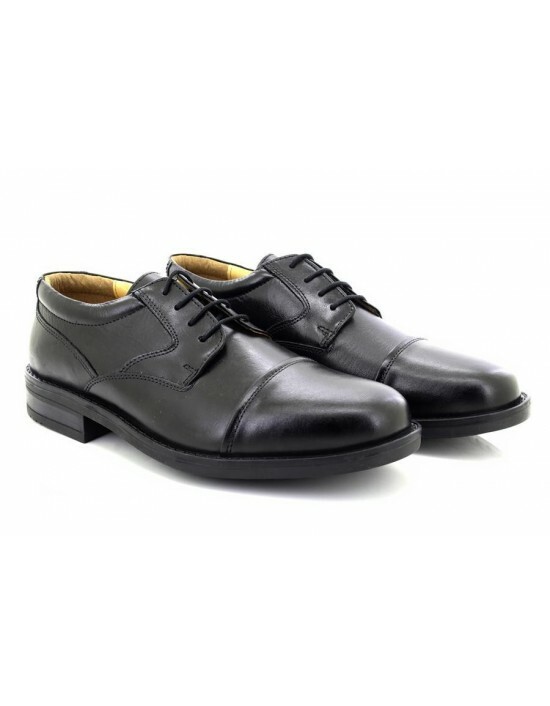 Roamers, Black Softie Leather. Padded Fuller Fitting.FREE Delivery! Roamers, Black&Brown Softie Leather. Supersoft. FREE Delivery! 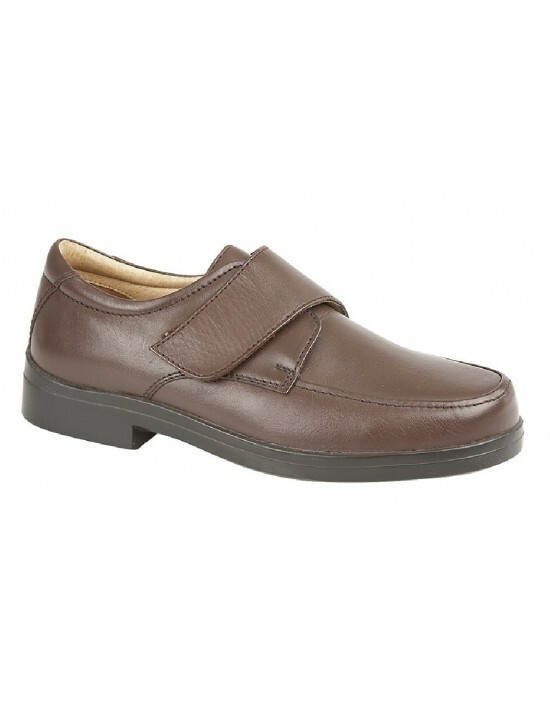 Roamers, Black&Brown Softie Leather. Super Soft,Wide Fitting. FREE Delivery! 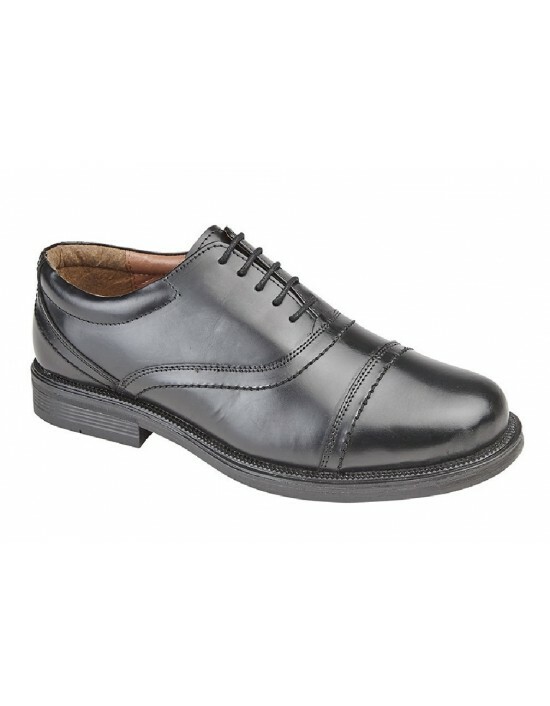 Kensington, Black Leather.Goodyear Welted ,Argentinian Leather Sole,Padded Sock FREE Delivery! 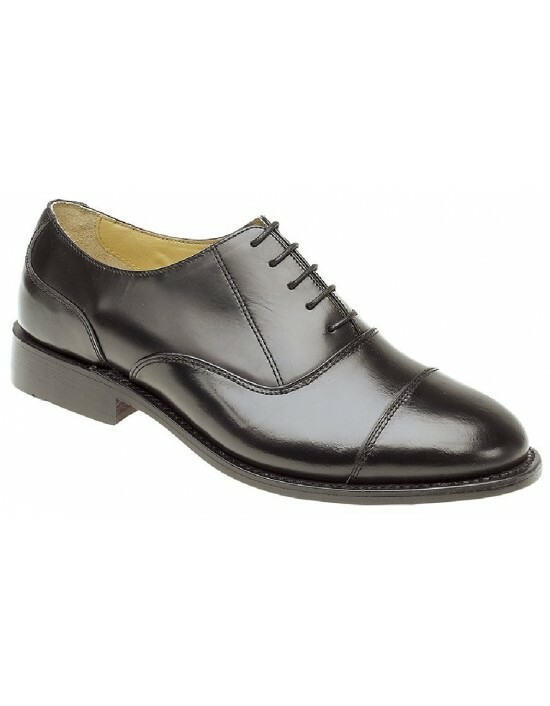 Kensington, Black Leather.Argentinian Sole,GoodYear Welted. FREE Delivery! 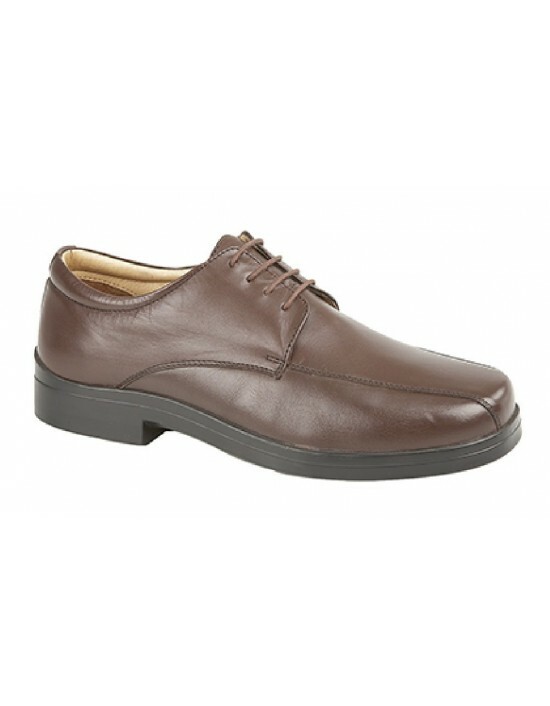 Roamers, Black&Brown Softie Leather.Lace Up Flexi Shoes. FREE Delivery! 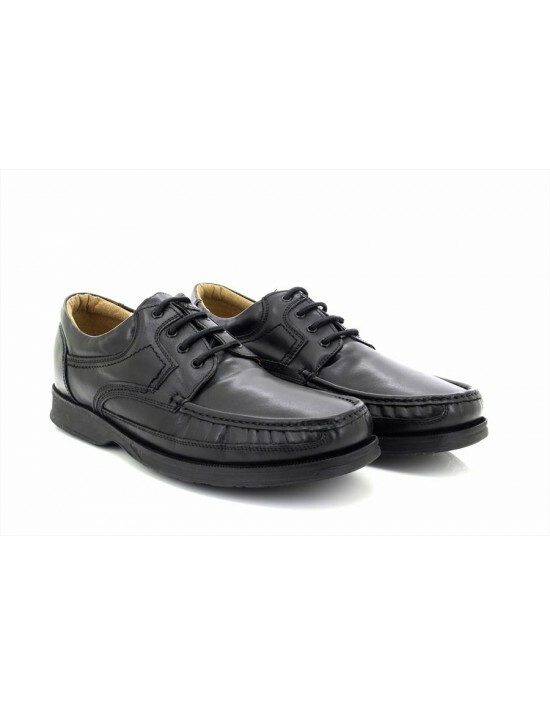 Scimitar - Black Leather. 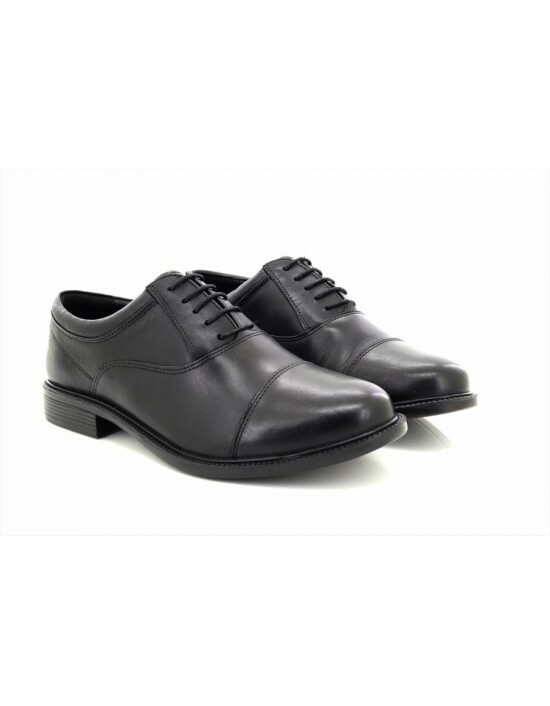 Oxford Gibson Shoes.FREE Delivery!